U.K. Progressive Black Metallers FEN will play their first ever date in North America on the 13th October when they appear at the three-day Winter is Coming Festival which is taking place between the 12th and 14th October in New London, Connecticut. EVOKEN, VITAL REMAINS, AGALLOCH and SIG:AR:TYR are amongst the 23 bands who will play at the festival, which this year is dedicated to the memory of WOODS OF YPRES frontman David Gold. 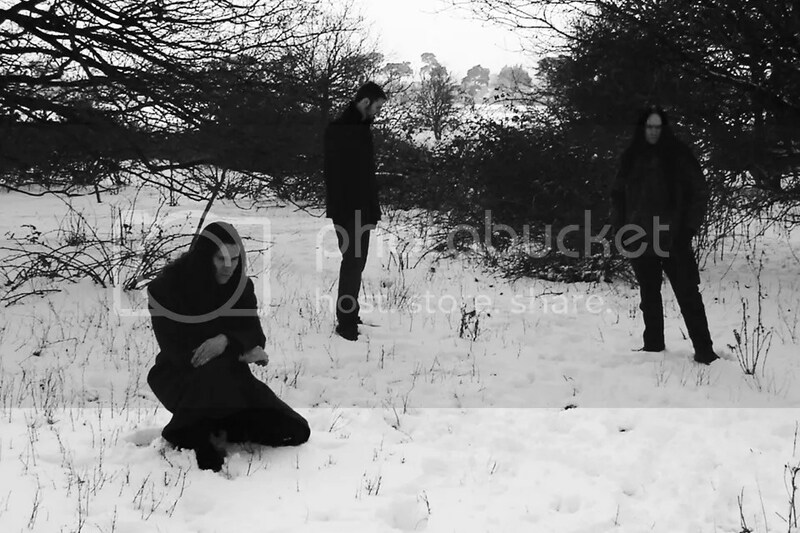 Formed in 2006 as a studio project by Grungyn, Theutus and The Watcher, and inspired by the windswept, desolate landscape of England’s Fen region, the band set out to fuse the cold rage of Black Metal with more reflective influences, creating a deeply intense and atmospheric sound which speaks of loss and melancholic yearning. 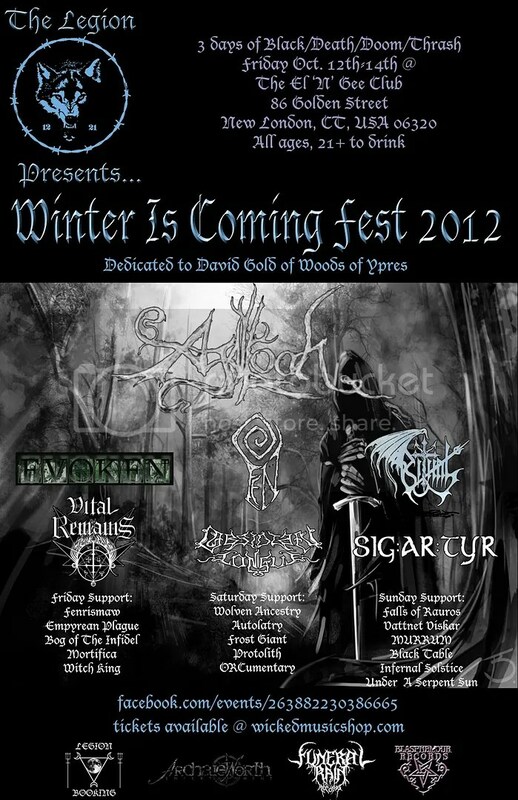 Quickly realising that a studio project would be too restricting, FEN soon started to perform live, and an offer from Northern Silence Productions resulted in the release of the “Ancient Sorrow” EP in 2007.